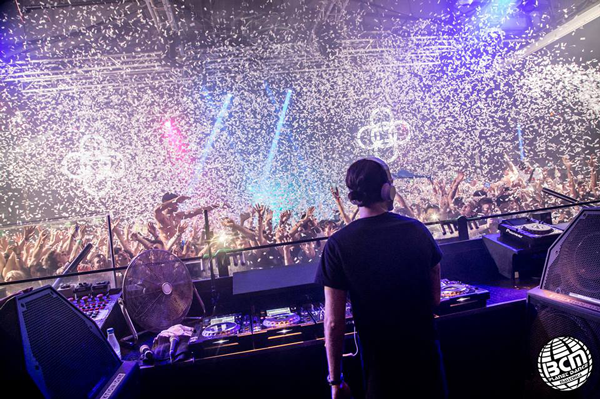 BH Mallorca, BCM Planet Dance and BCM Hotel recently announced the lineup for the first ever Creamfields Mallorca on Thursday 11 August. Spread across four of the island’s biggest venues for a 16-hour party, it features performances from Hardwell, Tinie Tempah, Chase & Status (DJ Set), W&W, Kill The Buzz, Mark & Kremont, Alex Gaudino and more. Headlining Stage is Hardwell, who will be joined by W&W, Kill The Buzz, Craig Crompton and Angel Flukes (Live). Over in the Island Beach Club will be Tinie Tempah, who’ll be joined by Rashun Kerr and Cristiano Fry. At night, BCM will host a Chase and Status (DJ Set) and they’ll be joined by DJ PBH and DJ Miles. Bringing some Italian electro-house flavour to the festival will be Alex Gaudino and Merk & Kremont, who will be hosting their own stage at BCM Hotel joined by Cream resident Sean Hughes. Creamfields will be taking over Mallorca on Thursday 11 August kicking off at 14.00 through to 06.00 the following morning. Promoters are expecting over 6000 people to attend this inaugural festival. Check online for more info.